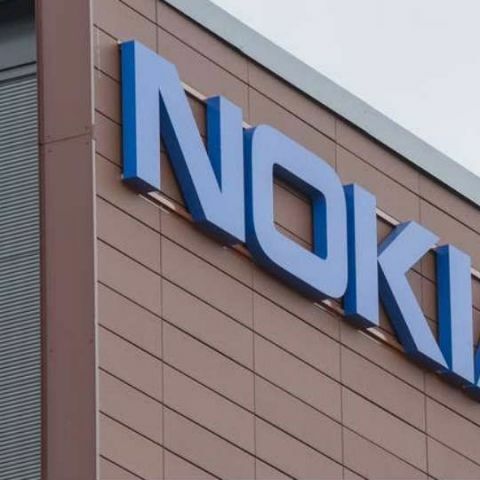 To meet the growing domestic and global demand for mobile broadband, Nokia on Tuesday announced that it would to begin manufacturing its 5G-ready "AirScale" multiband base station at its facility in Oragadam, near Chennai, before the end of this year. The Nokia "AirScale" multiband base station supports advanced network features such as carrier aggregation, 4x4 Multiple-Input-Multiple-Output (MIMO) and 8x4 beamforming, allowing service providers to make performance increases in their 4G networks and prepare for the evolution to 5G and IoT. "Our production excellence allows us to provide the latest innovative technology to service providers in a timely and a cost-efficient manner, thus supporting the Indian Government's mission to promote local manufacturing," Monika Maurer, Chief Operating Officer at Nokia, said in a statement. Established in 2008, the Chennai facility is Nokia's biggest production unit, serving both domestic and global markets with nearly half of all radio base stations produced exported to global markets. By 2020, there will be 46 billion devices fuelling demand for mobile broadband, according to Nokia Bell Labs research. The world's first triple-band radio, "AirScale" offers huge capacity and connectivity to support future traffic growth, while reducing space requirements and the costs associated with it. The company also notes that the "AirScale" station is 60 per cent more energy efficient than previous generation base stations.